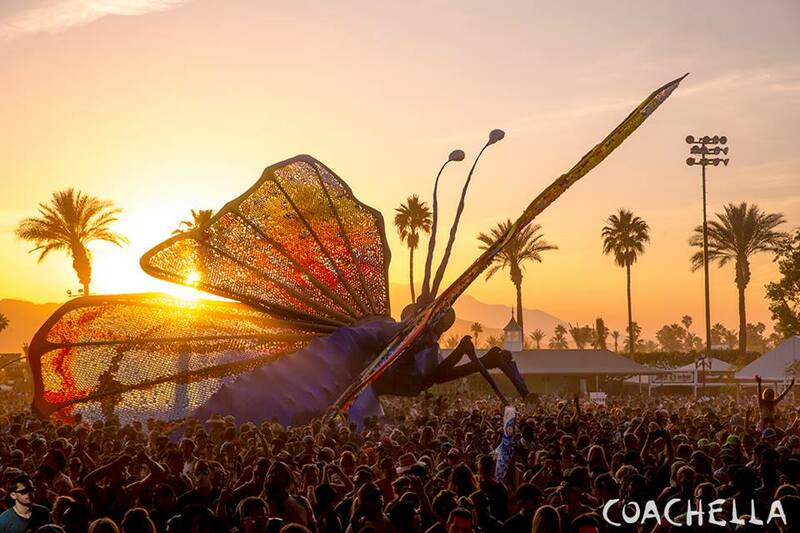 The advance sale for next year’s Coachella Valley Music & Arts Festival will be held this Friday, festival organizers announced Wednesday. No artists have yet been confirmed for the 2019 festival, which will be held at its usual site — the Empire Polo Grounds in Indio — on the weekends of April 12-14 and April 19-21. While other ticket sales, including the locals-only sale for Coachella Valley residents, will be available at various points throughout next year, the advance sale is the only time for festivalgoers to purchase their passes with the Coachella payment plan, splitting the $429 General Admission pass price into seven separate payments through December. The payment plan is available for all purchase except the $8,500 Safari Tent. The advance sale will begin at 11 a.m. Friday at www.coachella.com.